Written by Anna May on January 30, 2017 . Posted in News, Projects. A sensor platform to detect heavy metals has been developed within the COMMON SENSE project and presented during its final event, last Friday 27th January. The partners that participated in the development of this sensor platform are Dublin City University (DCU), DropSens, National Center of Microelectronics (CNM-IMB) (CSIC), and the Nanoparticles and Nanocomposites Group (NN) at ICMAB (CSIC). Autonomous system for the detection of cadmium (Cd2+), lead (Pb2+), copper (Cu2+) and mercury (Hg2+) ions at trace level. 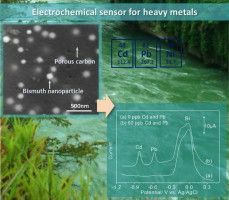 Adjustable flow control for heavy metals detection. No pre-treatment of samples necessary. No pre-concentraton of samples necessary. The sensor directly operates on-site and pre-concentrates the heavy metals on the surface of the electrode. Complete mixing of the sample and buffer in a microfluidic chip. Storage container for reagent waste designed for easy on-site maintenance. For more information, please visit the COMMON SENSE project website or contact the leader of the Dissemination and Knowledge Management Work Package, Cliona Ní Cheallachain (cliona@aquatt.ie). The COMMON SENSE project has received funding from the European Union’s Seventh Framework Program (Ocean 2013-2) under grant agreement no 614155. 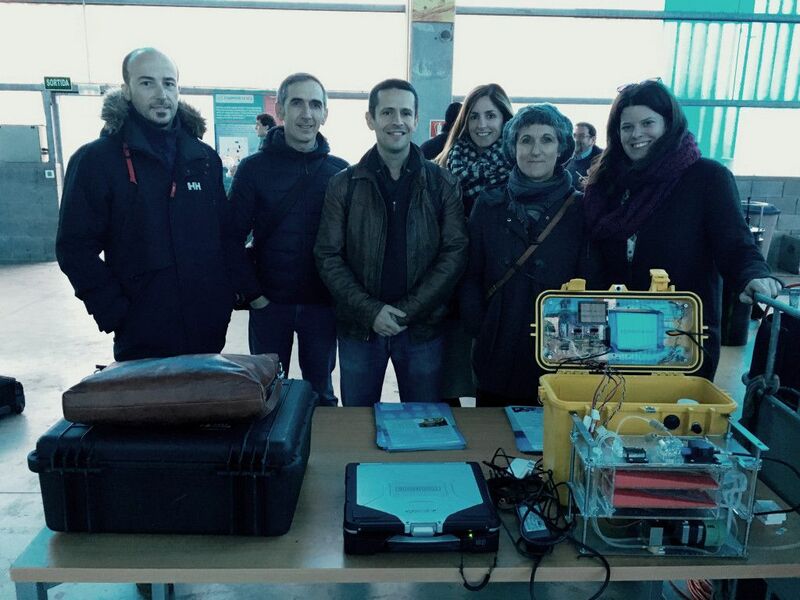 Final COMMON SENSE meeting and public event: Next generation sensors for ocean observation. Written by Anna May on January 25, 2017 . Posted in News, Projects. 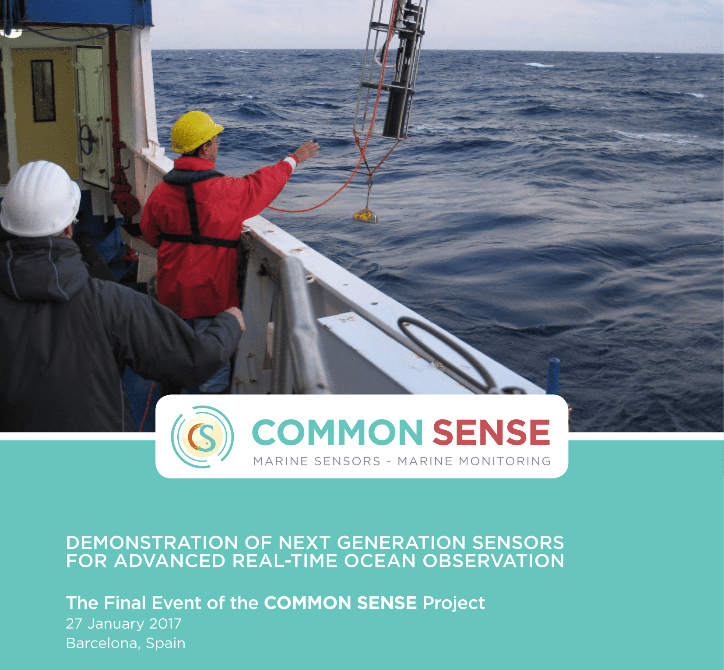 On Friday, January 27, there will be a public and free event to present the final results of the COMMON SENSE project on “Demonstration of next generation sensors for advanced real-time ocean observation“. This event will closure the COMMON SENSE project, in which the NN group has actively participated in the development of electrochemical sensors that are able to detect different heavy metals simultaneously. Martí Gich and Anna Roig will participate in a previous meeting on Thursday, with the project team, and on Friday on the public event. 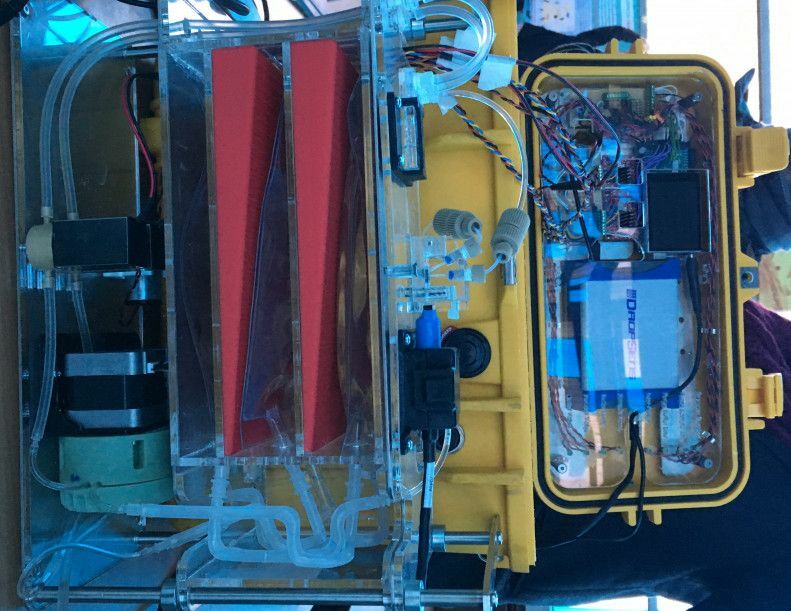 The COMMON SENSE project is creating prototypes of next generation in-situ marine sensors to deliver vital information about the oceans. The project directly responds to the requirement for integrated and effective data acquisition systems by developing innovative sensors that will contribute to our understanding of how the marine environment functions. In doing so, COMMON SENSE results can support the implementation of European Union marine policies such as the Marine Strategy Framework Directive (MSFD) and the Common Fisheries Policy (CFP). As the COMMON SENSE project comes to a successful conclusion, the results will be presented at this final workshop, along with a demonstration of the novel sensors developed and tested during the project. The COMMON SENSE sensors need less human operation and intervention than current technologies and create standardised data on eutrophication, underwater noise, heavy metals, and marine litter, with a focus on microplastics. Other important parameters considered are temperature, pressure, pH and pCO2. Written by Anna May on September 28, 2016 . Posted in Conferences, News, Projects. Martí Gich is at the COMMON SENSE 36 Month meeting, which will take place in Oristano, Sardinia, on September 29-30. The COMMON SENSE project aims at developing low cost sensors that will revolutionise current marine monitoring strategies. Written by Anna Roig on November 23, 2015 . Posted in News, Projects. This first test using natural Mediterranean seawater has shown that the method and electrodes worked correctly. Studies were done at the Institut de Ciències del Mar (ICM-CSIC) in the Aquaria and Experimental Chambers (ZAE) facilities. The water salinity of the samples was ~38, that is, nearly the highest values (40) that can be found in open seas worldwide. Neither “recent” nor “old” seawater analysed showed significant values of Cd and Pb. However, Cu was detected in the “old” seawater. These results are in accordance to the periodic control analyses carried out in the ZAE. 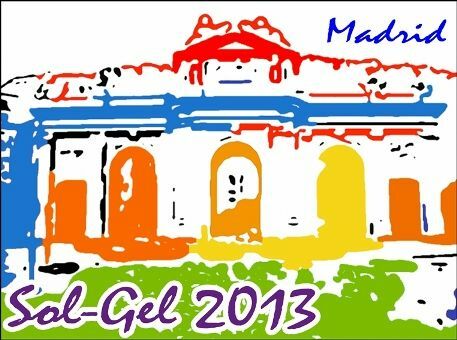 COLLABORATION PROJECT WITH CNM-CSIC. FIRST PAPER ACCEPTED! Written by jags on July 25, 2013 . Posted in General News. Written by jags on September 27, 2012 . Posted in News, Welcome and farewell. Pengfei is a Master Graduate in Polymer Composites from the Univesity of Sichuan in Chengdu (China). He will spend 3 years with us thanks to the financial support of the China Scholarship Council to complete a Ph.D. working in the development of nanocomposite sensors prepared by Sol-Gel chemistry. We wish him plenty of scientific and personal success.